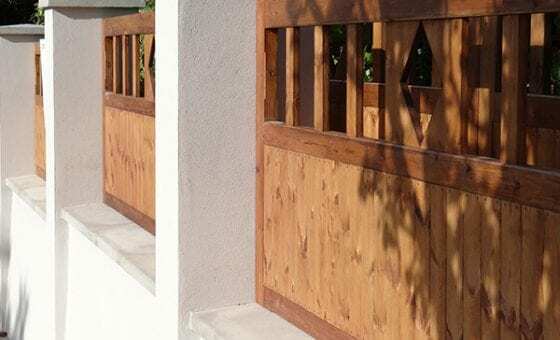 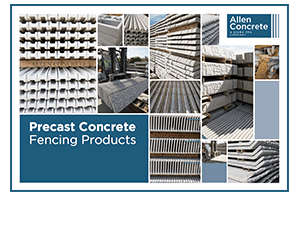 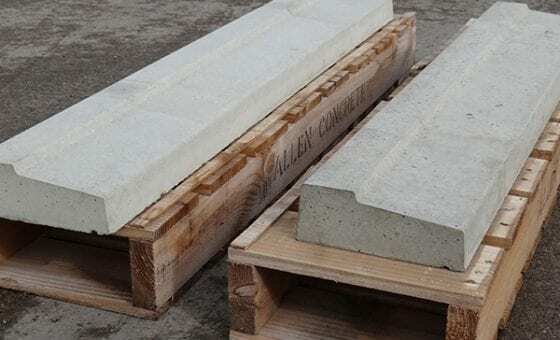 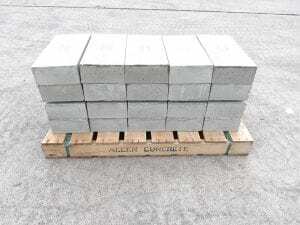 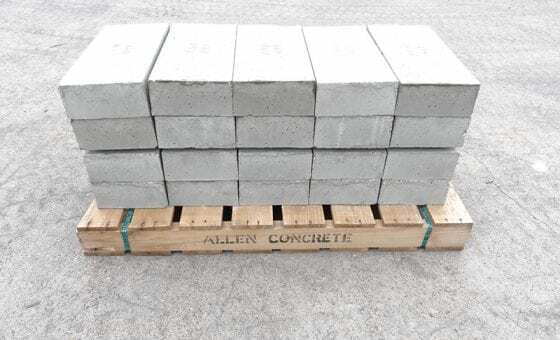 Allen Concrete offers a standard range of building products including copings, pier caps, pre-stressed lintels, as well as beam and block flooring. 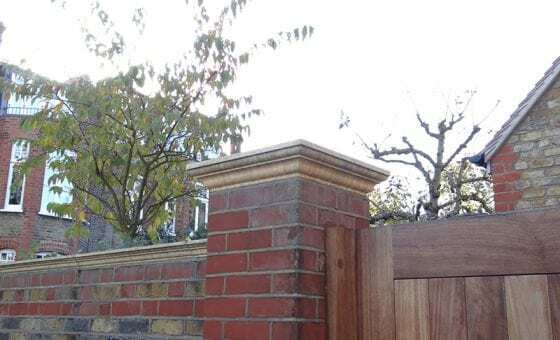 Our rapidly developing bespoke products department means we can now offer an increasingly diverse range of general building products made to individual specifications, in various colours and finishes. 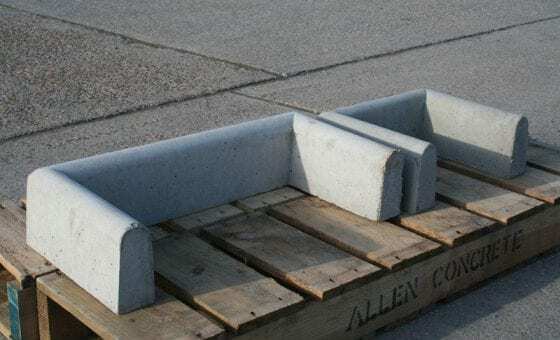 We manufacture gully surrounds in precast concrete which are available in standard sizes 230 x 230 x 150mm and 460 x 230 x 150mm. 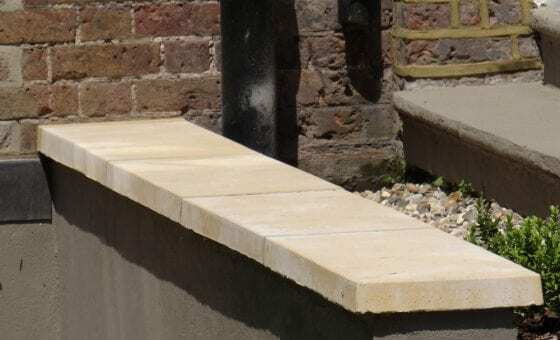 For all our sizes and product drawings, please view our building technical specifications or call us on 020 8687 2222. 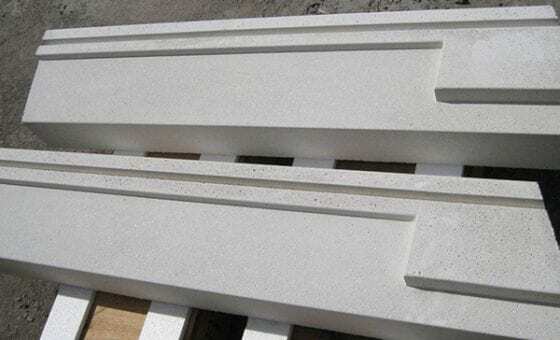 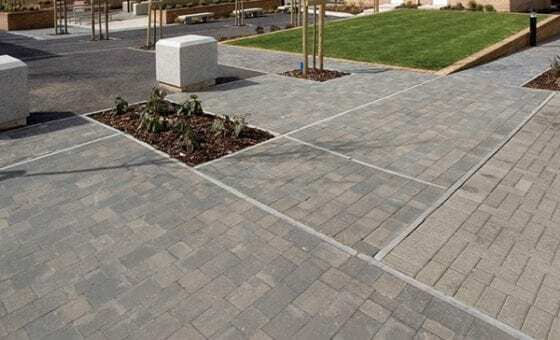 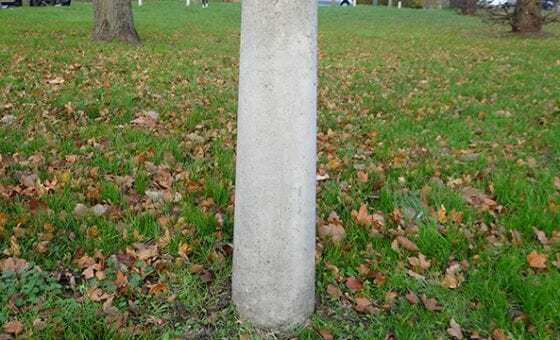 We can offer hydraulically pressed path edgings in various profiles and heights including flat top edging 150mm high, bull nosed edging 150mm, 200mm or 250mm high. 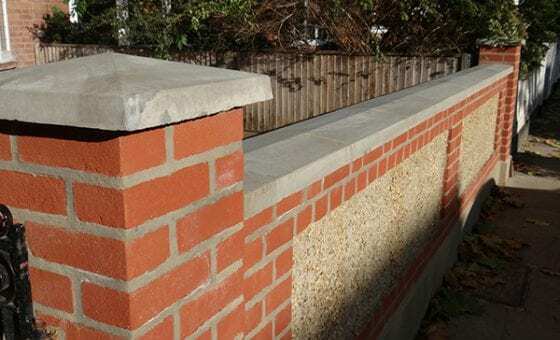 For all our sizes and product drawings, please view our building technical specifications or call us on 020 8687 2222. 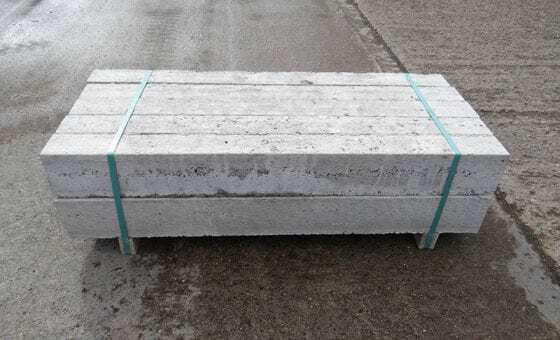 We offer a selection of pre-stressed concrete lintels (with a textured finish) in a range of widths Including 100mm wide, 140mm wide & 215mm wide. 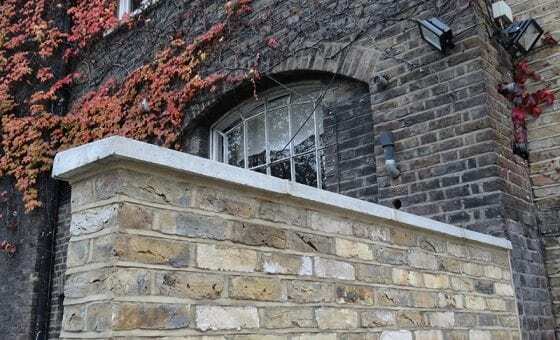 For all our sizes and product drawings, please view our building technical specifications or call us on 020 8687 2222.